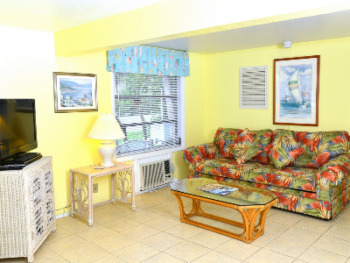 A TROPICAL HIDEAWAY ONE-BEDROOM UNIT WITH A KING-SIZE BED IN THE BEDROOM, SOFA-SLEEPER IN THE L/R, SHOWER ONLY, EATING AREA AND A KITCHENETTE. LARGE ONE BEDROOM UNIT WITH QUEEN BED, LIVINGROOM WITH SOFA-SLEEPER, CABLE TV, FULL KITCHEN, DINING AREA, BATH AND OUTDOOR PATIO. .
LARGE ONE BEDROOM WITH TWO DOUBLE BEDS, FULL KITCHEN, DINING AREA, LIVINGROOM WITH SOFA-SLEEPER, CABLE TV, BATH AND OUTSIDE PORCH OVERLOOKING THE PROPERTY. .
LARGE ONE BEDROOM UNIT WITH TWO DOUBLE BEDS, LIVINGROOM WITH SOFA-SLEEPER, CABLE TV, FULL KITCHEN, DINING AREA, BATH AND OUTDOOR PORCH OVERLOOKING THE PROPERTY. 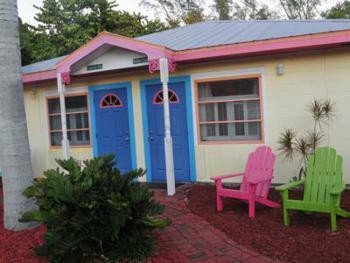 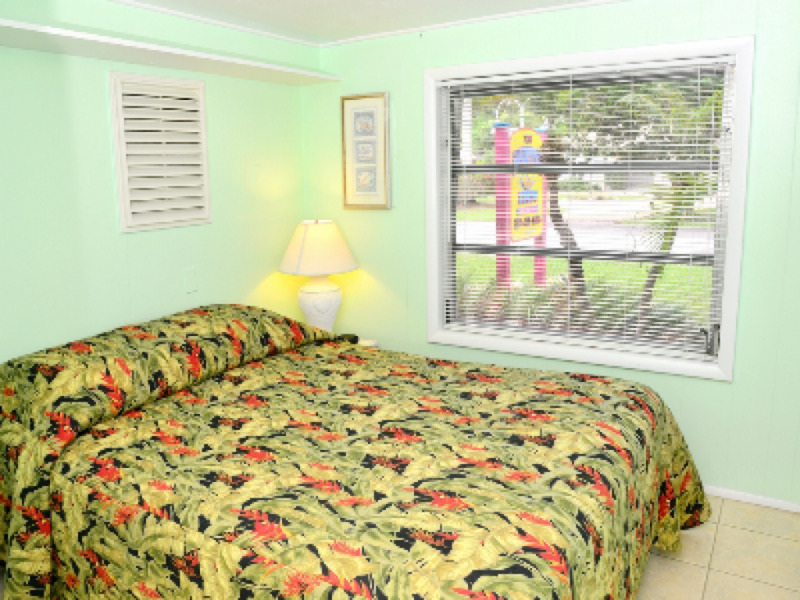 A LARGE EFFICIENCY UNIT,BRIGHT AND TROPICAL WITH A KING-SIZE BED IN THE SLEEPING AREA. 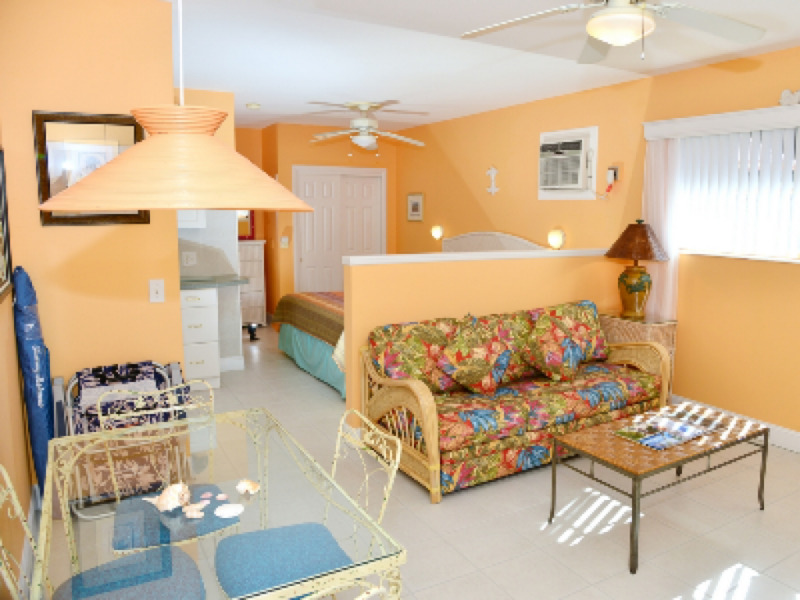 A FULL BATH. 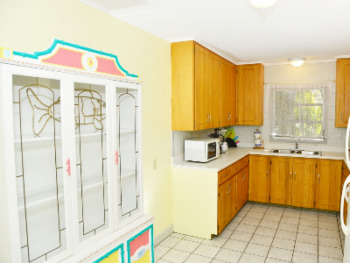 KITCHENETTE, EATING AREA AND A SOFA SLEEPER IN THE L/R. 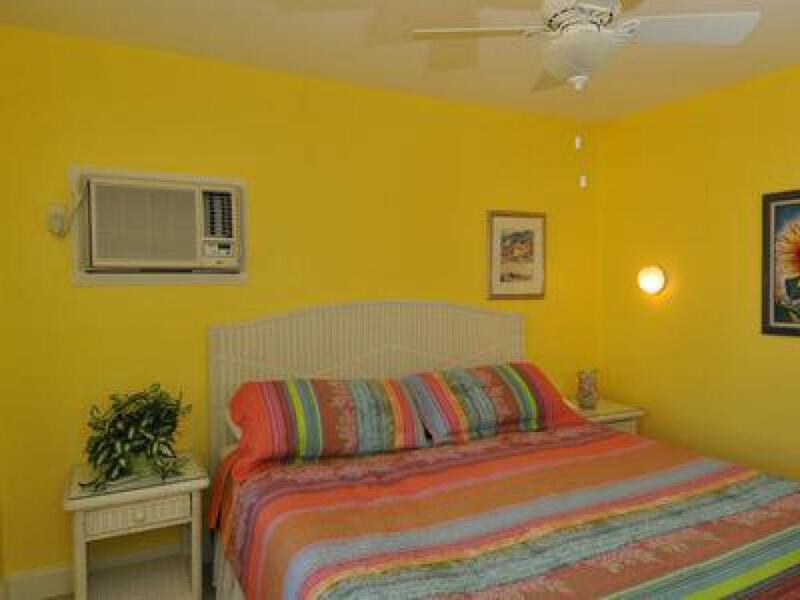 A LARGE EFFICIENCY UNIT, WITH CREOLE HIGHLIGHTS, WITH A KING-SIZE BED IN THE SLEEPING AREA. 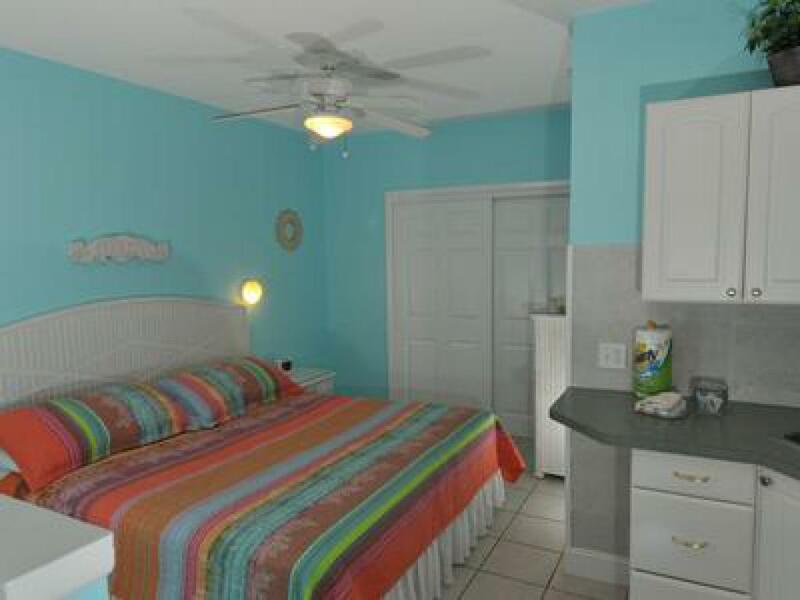 A FULL BATH. 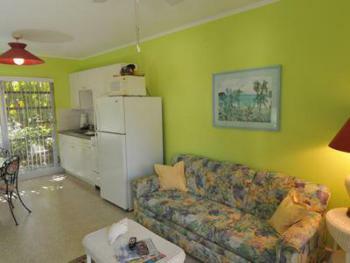 KITCHENETTE, EATING AREA AND A SOFA SLEEPER IN THE L/R. 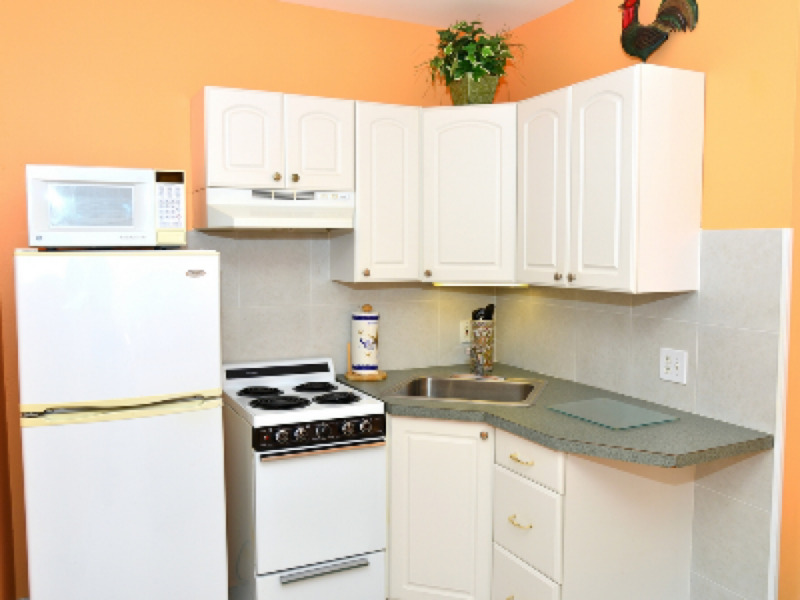 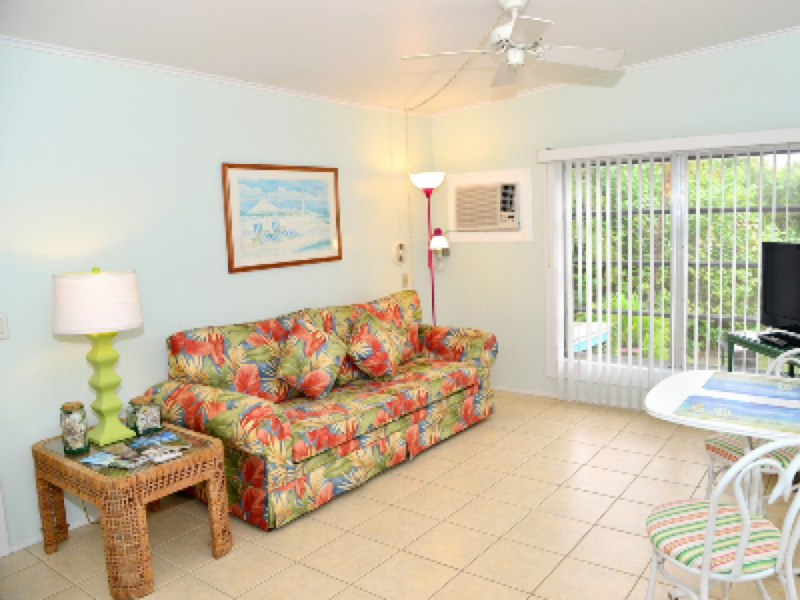 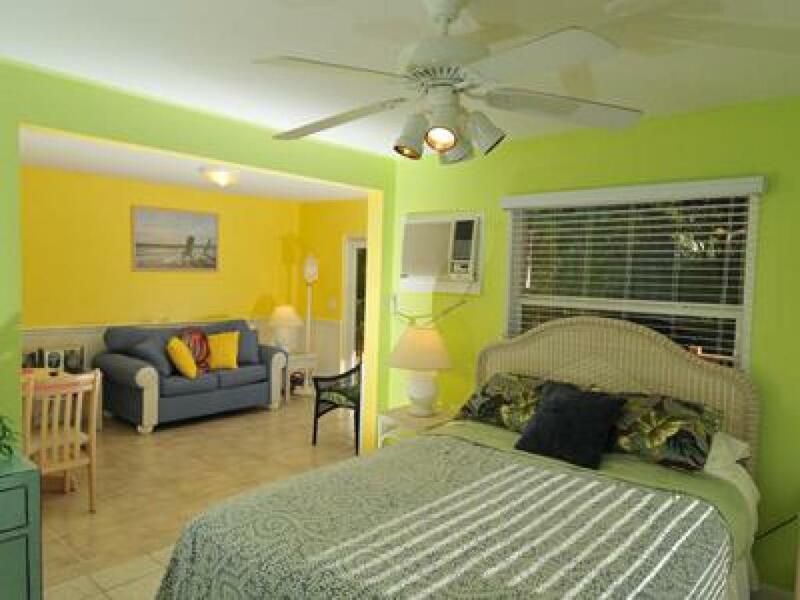 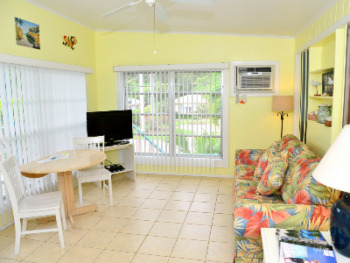 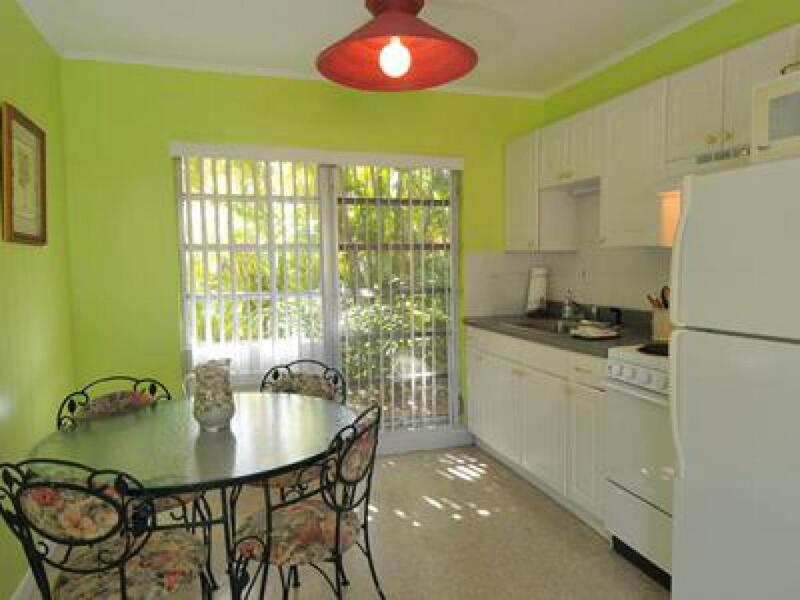 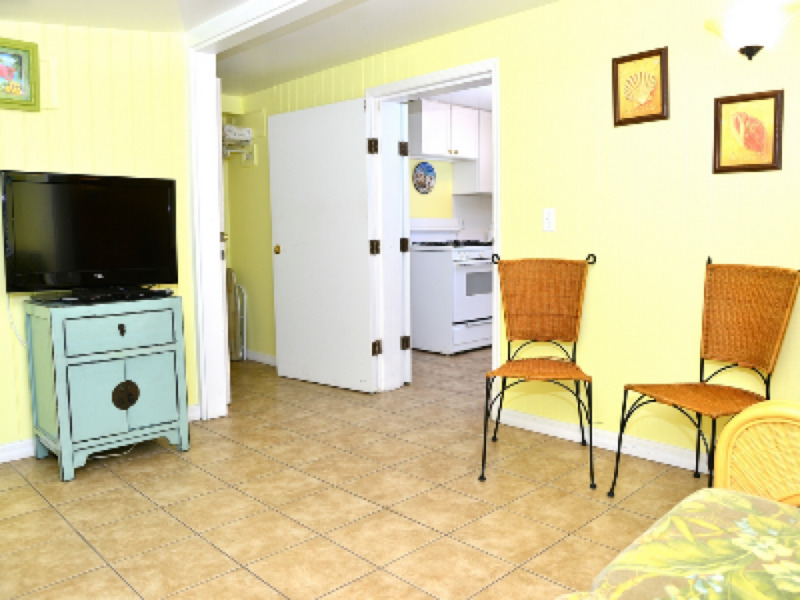 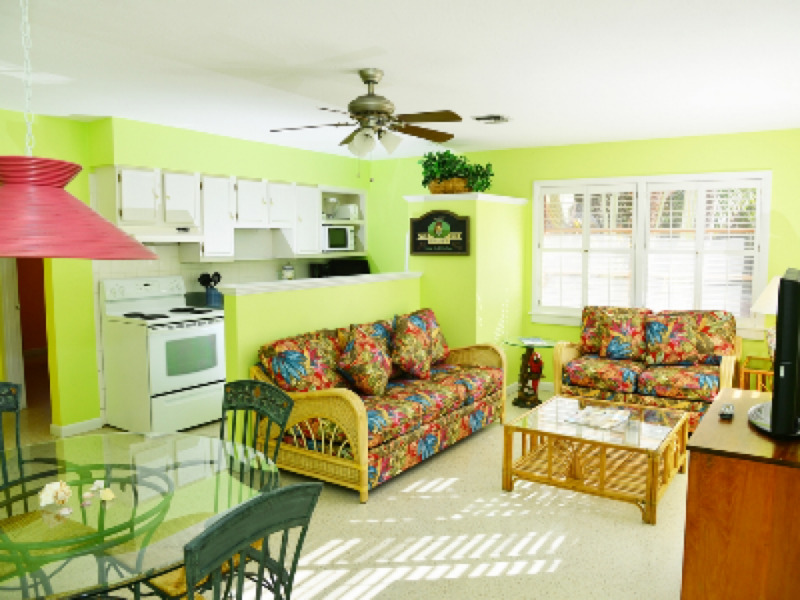 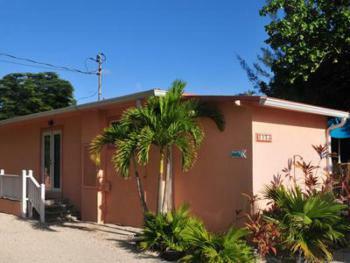 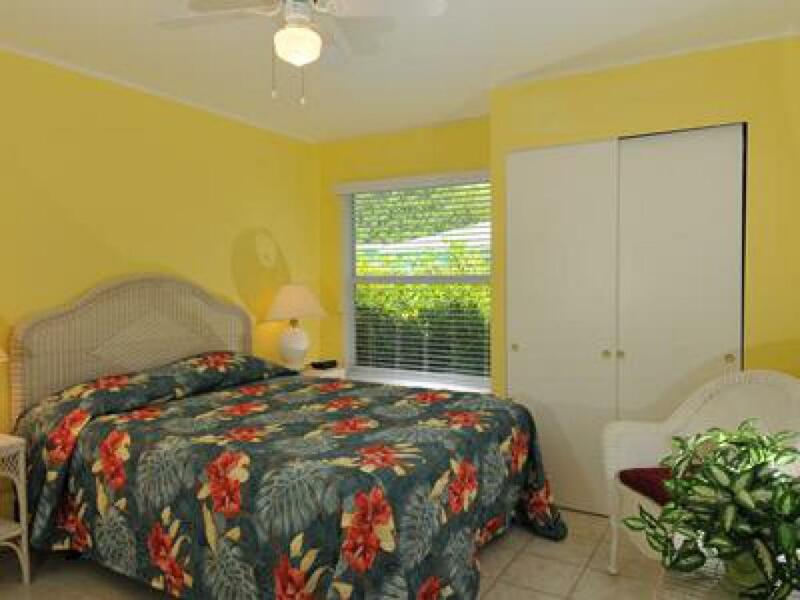 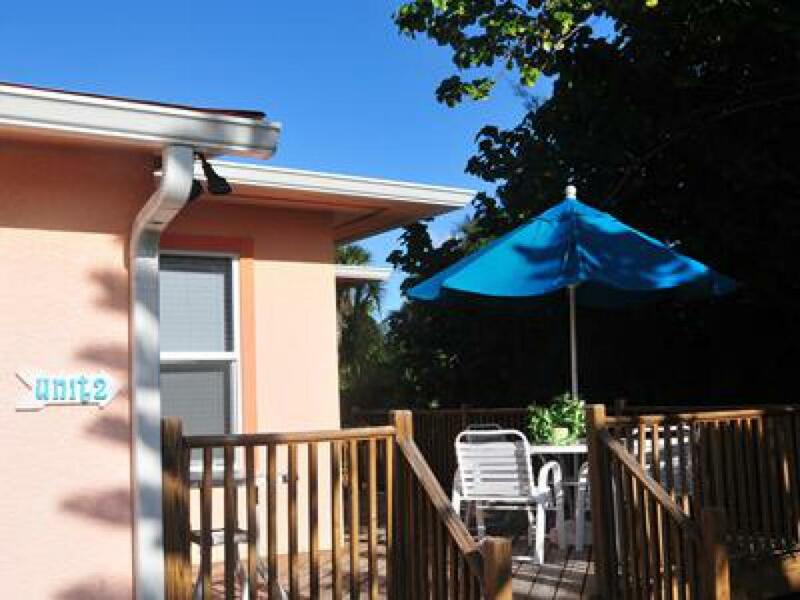 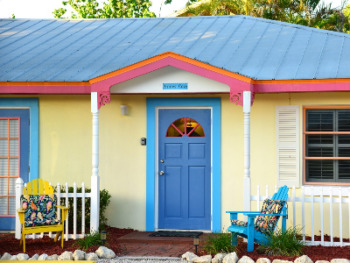 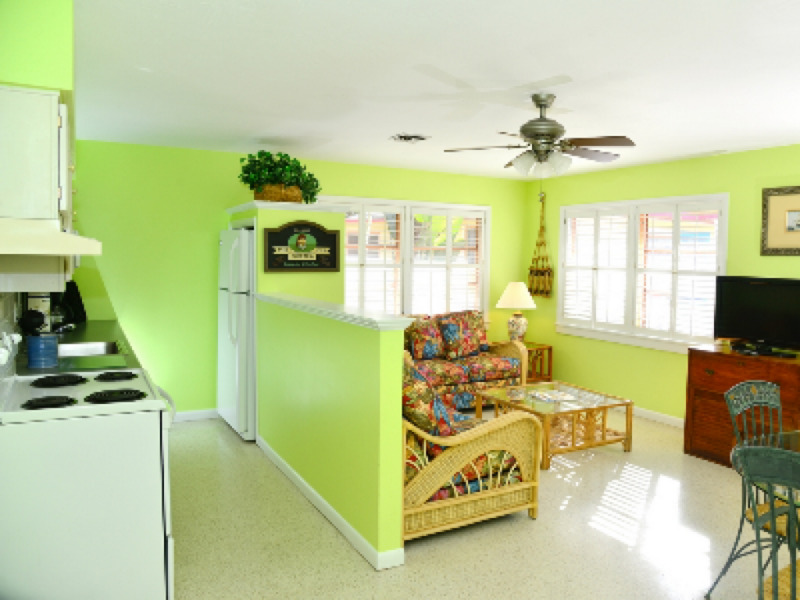 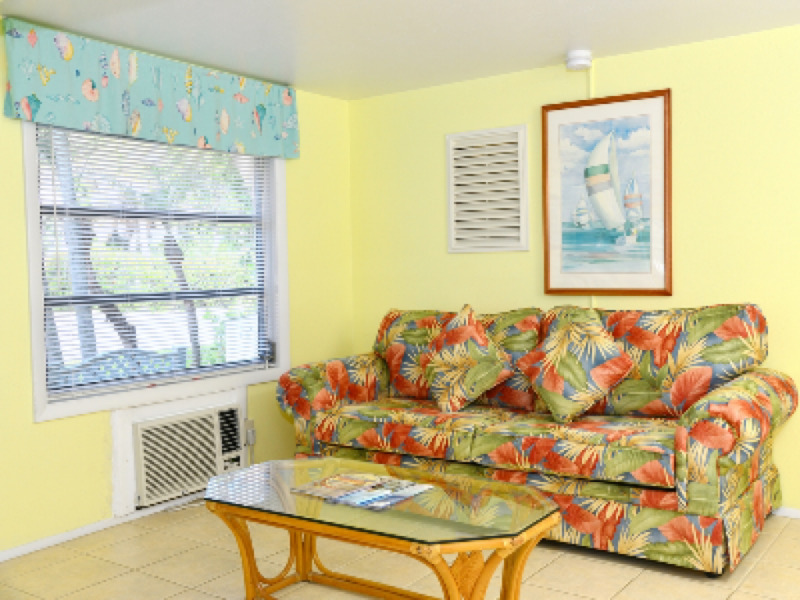 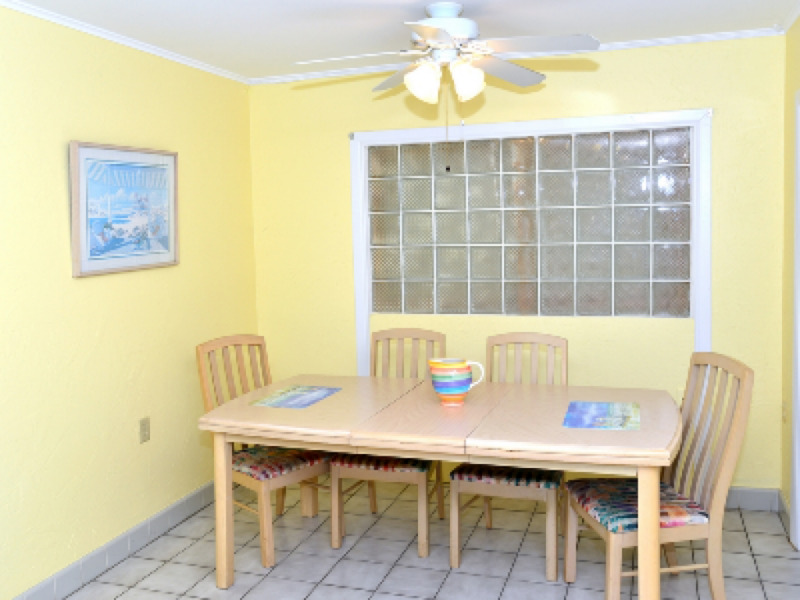 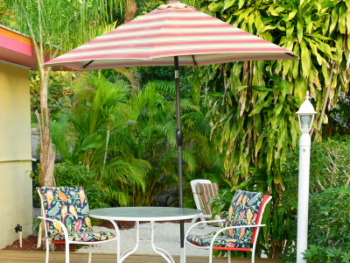 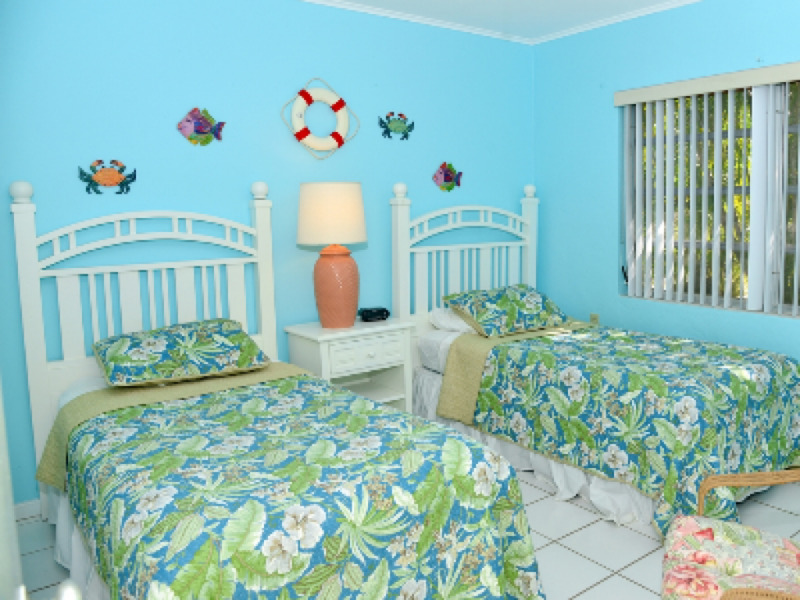 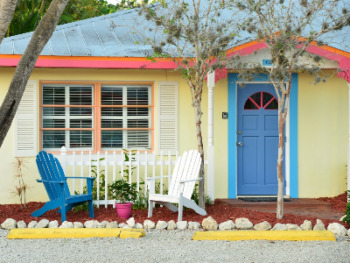 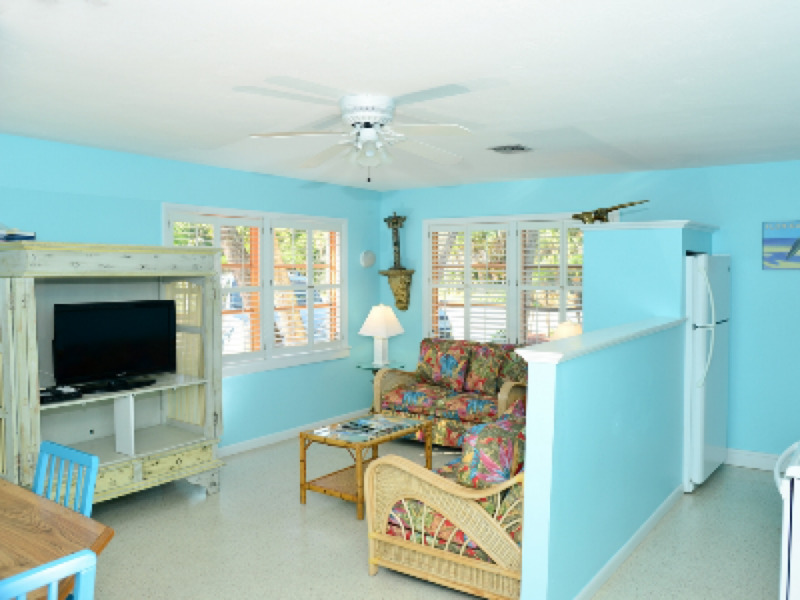 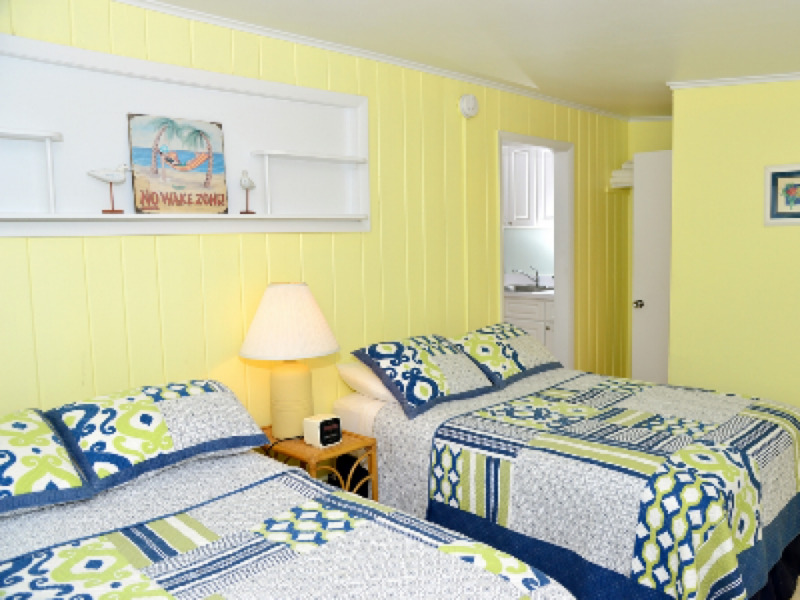 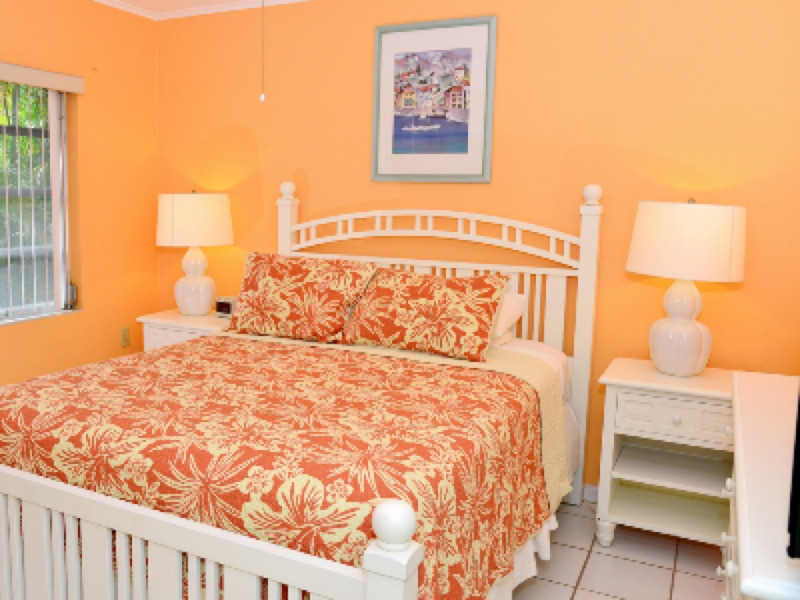 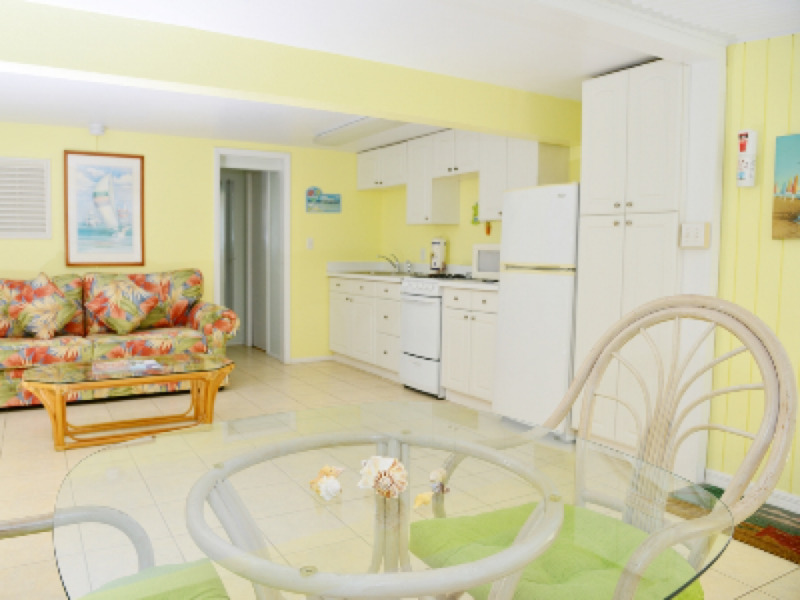 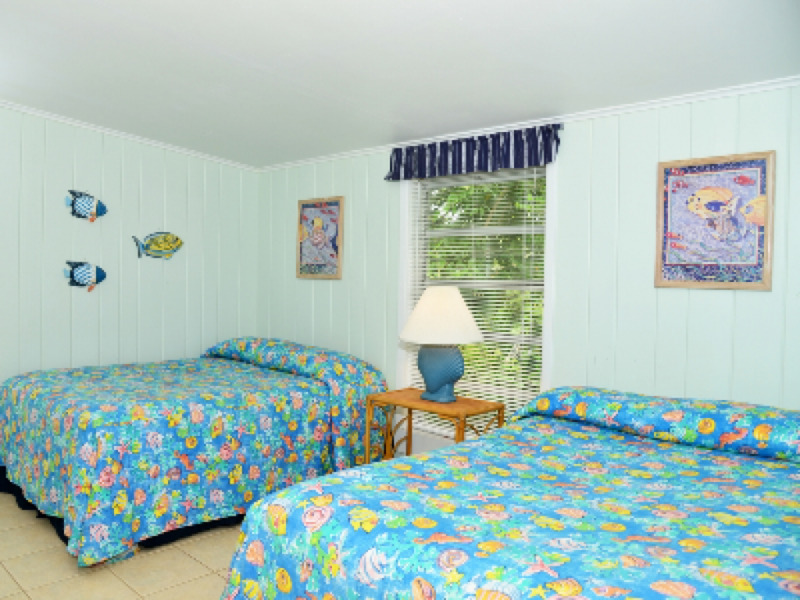 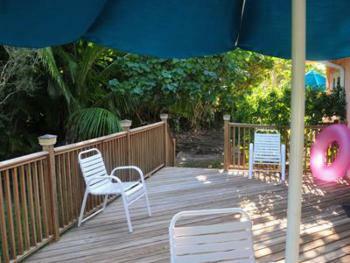 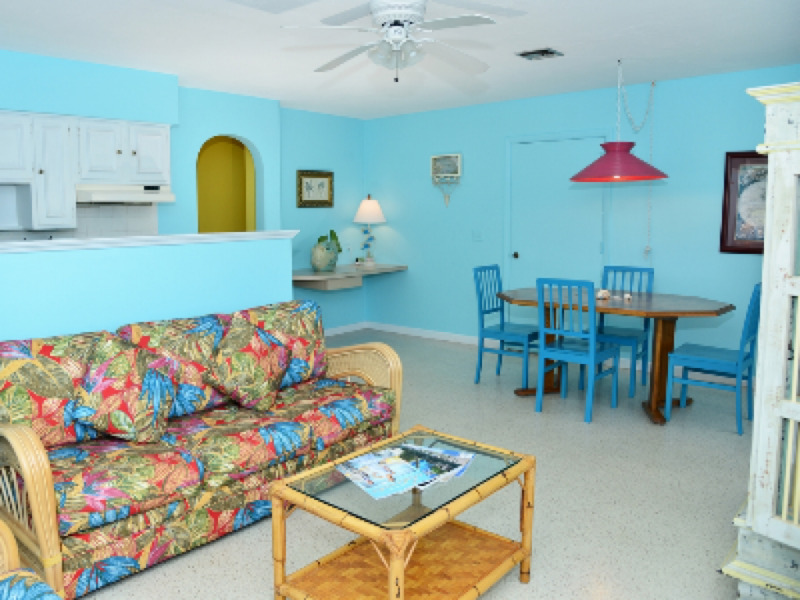 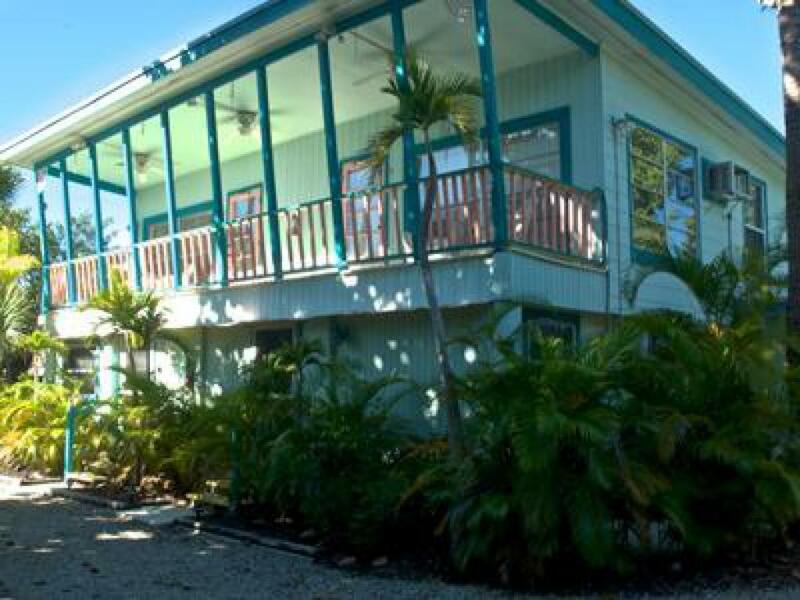 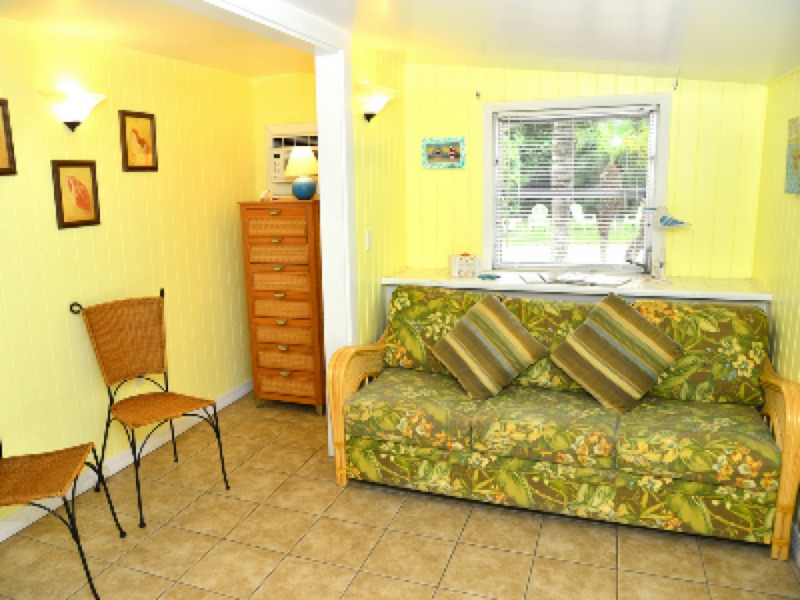 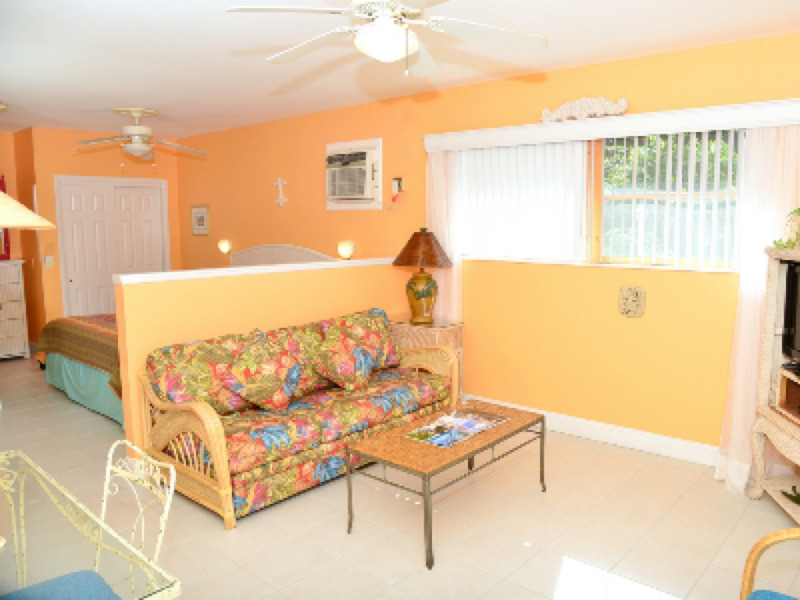 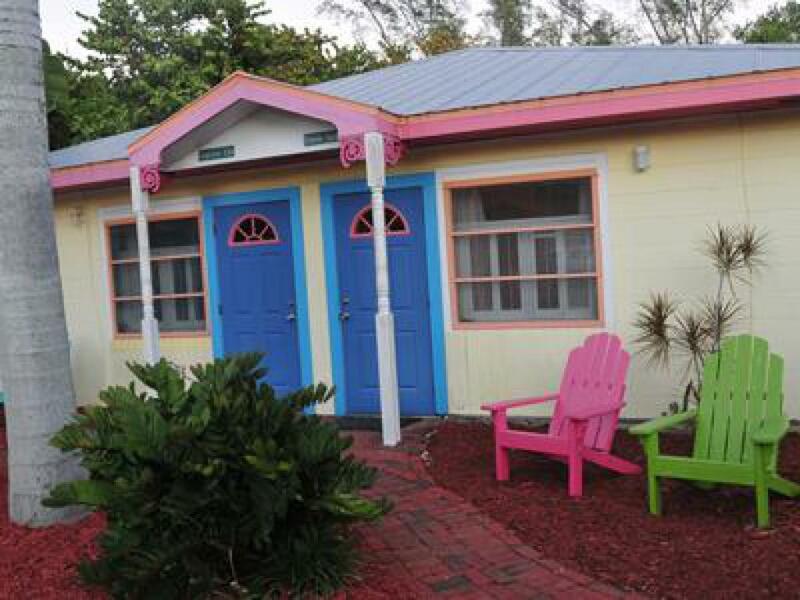 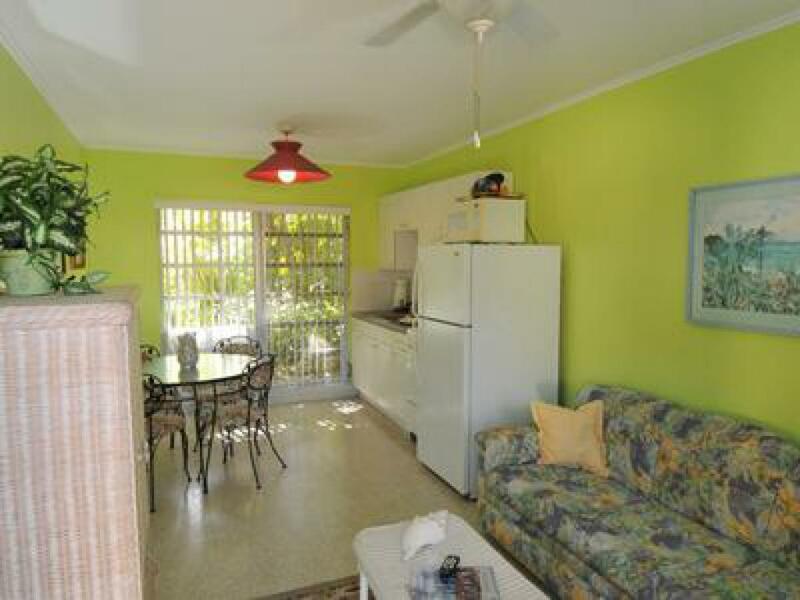 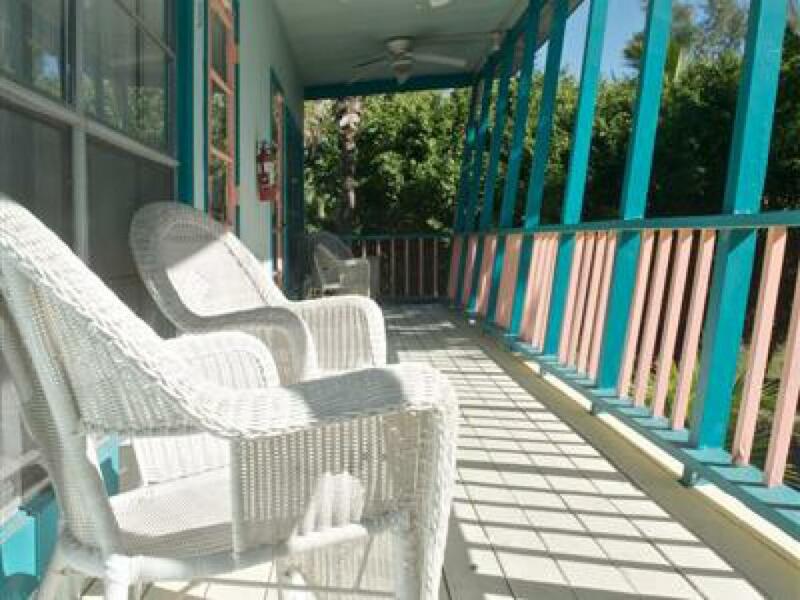 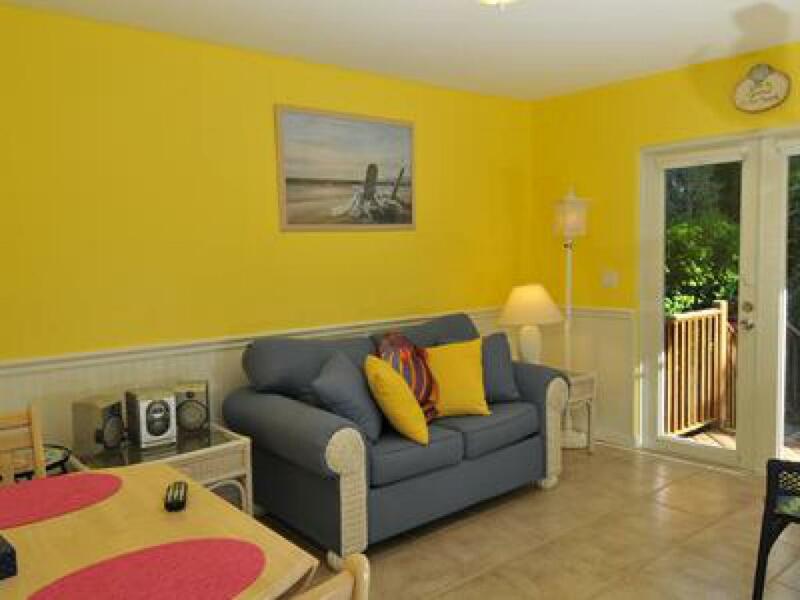 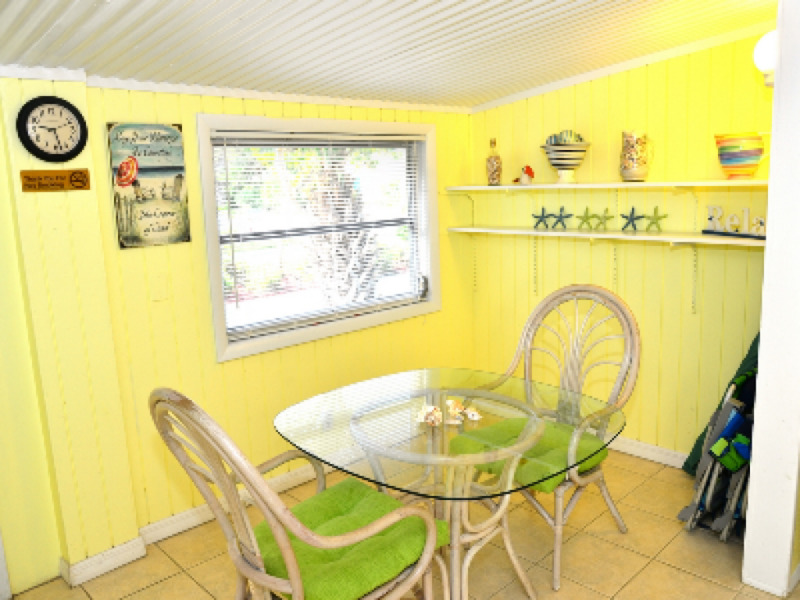 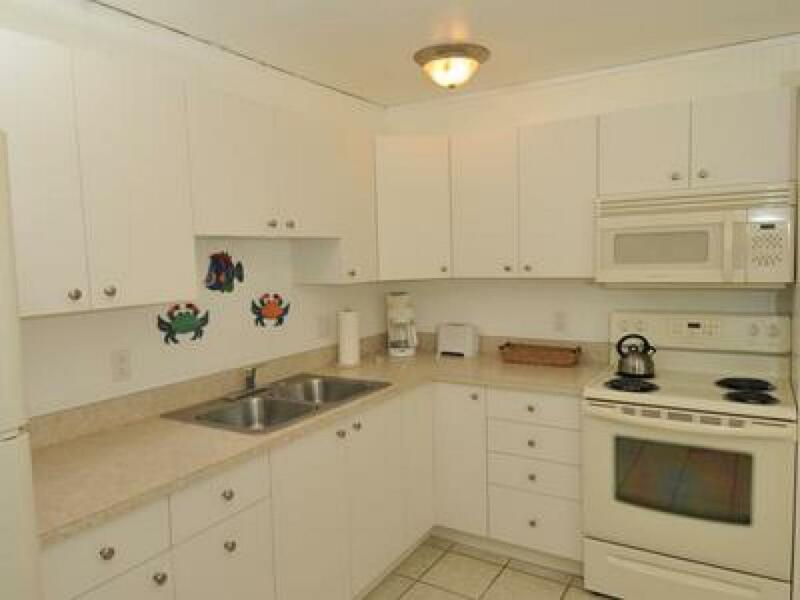 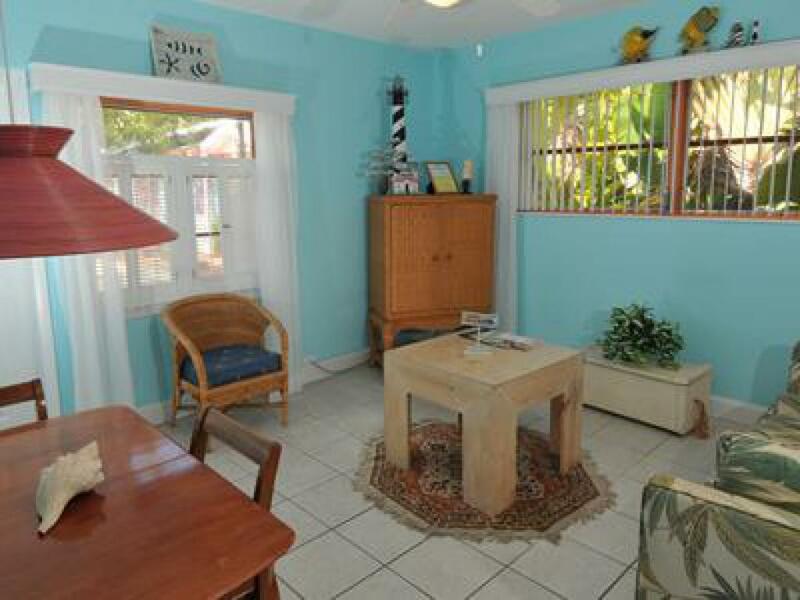 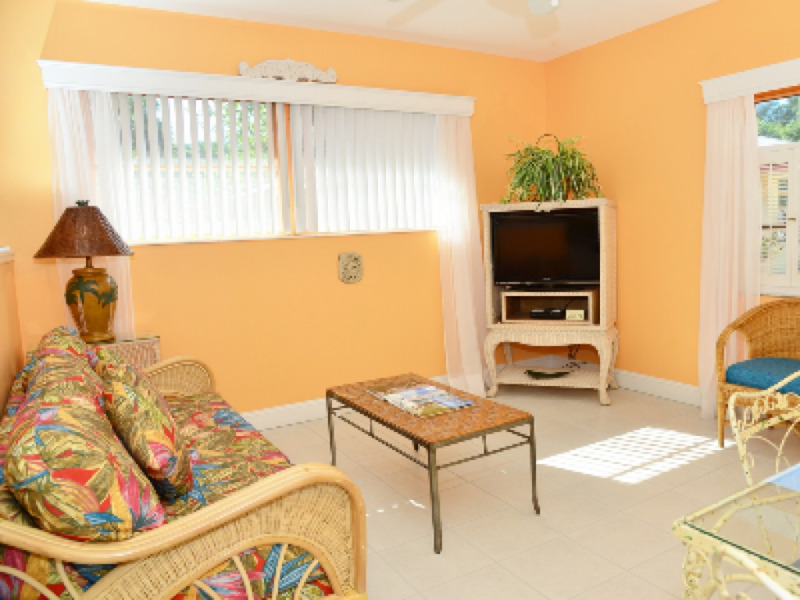 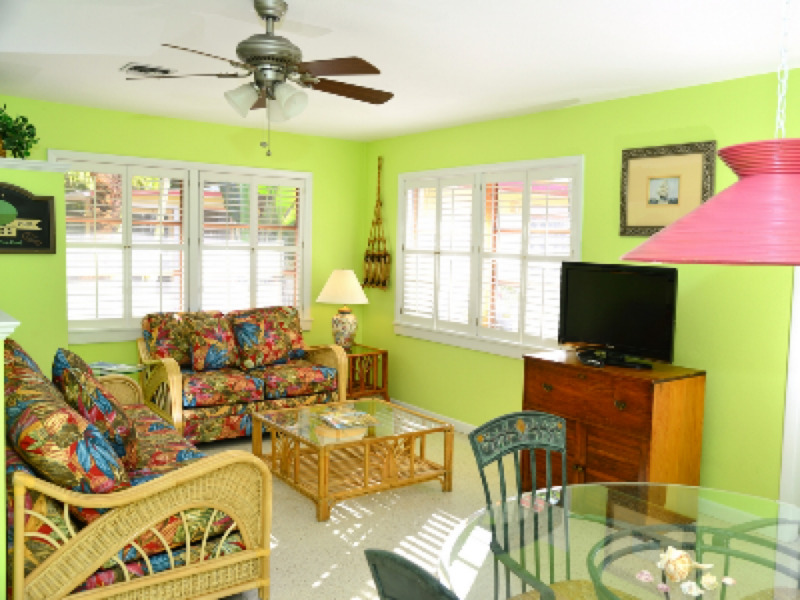 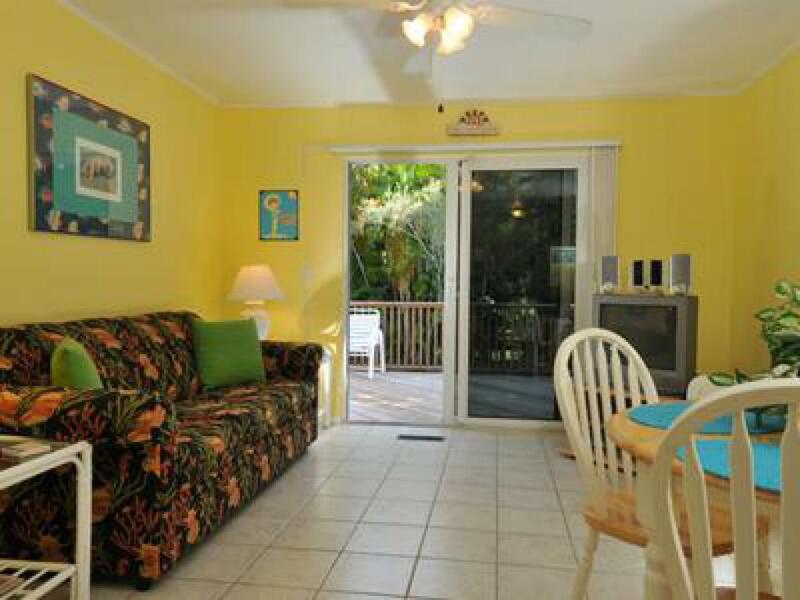 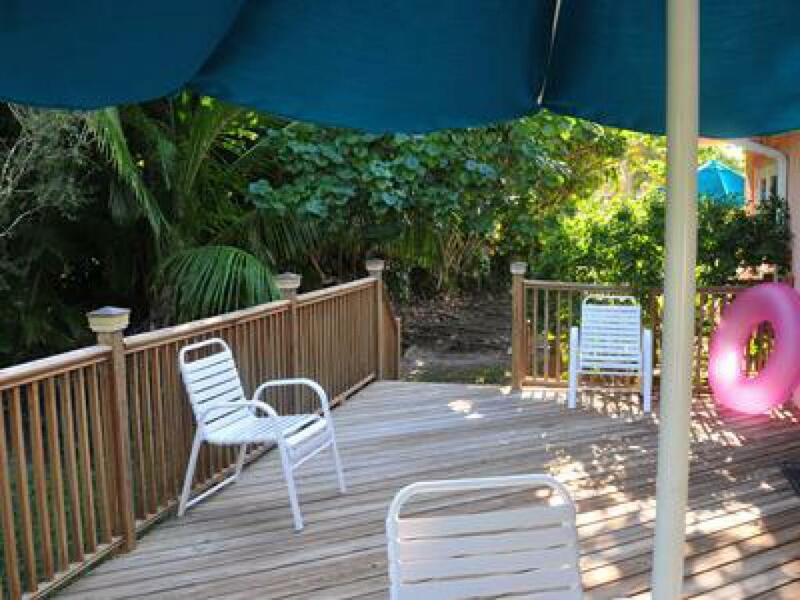 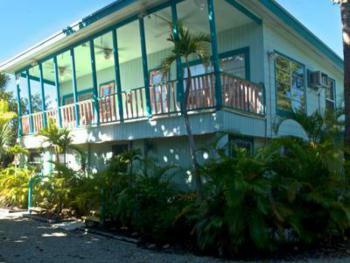 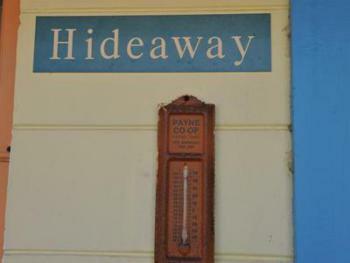 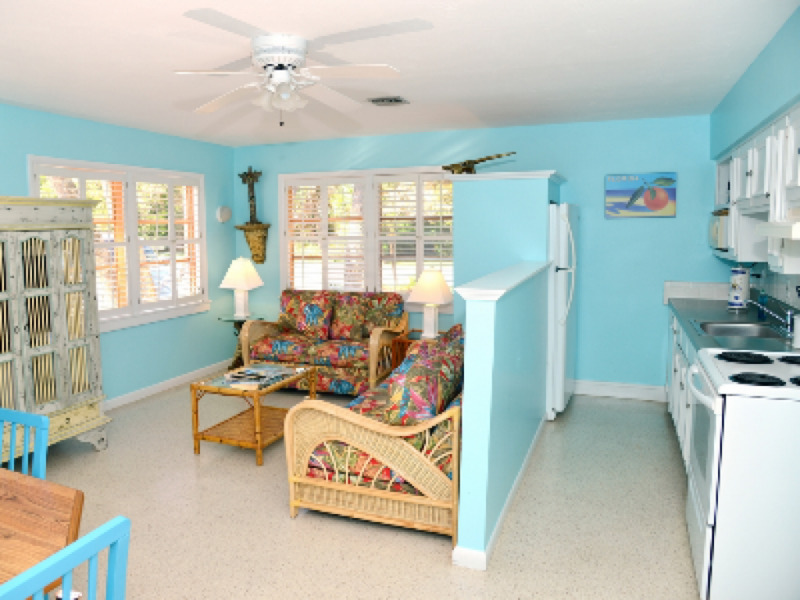 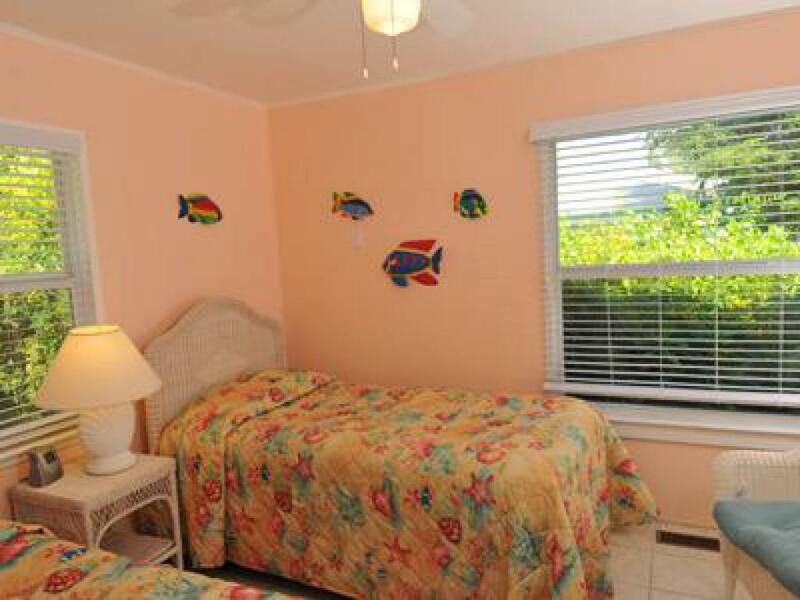 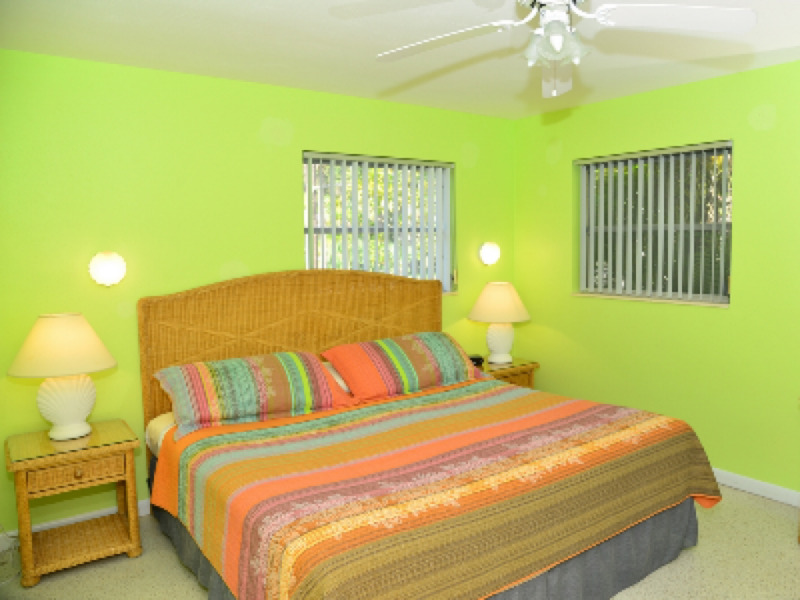 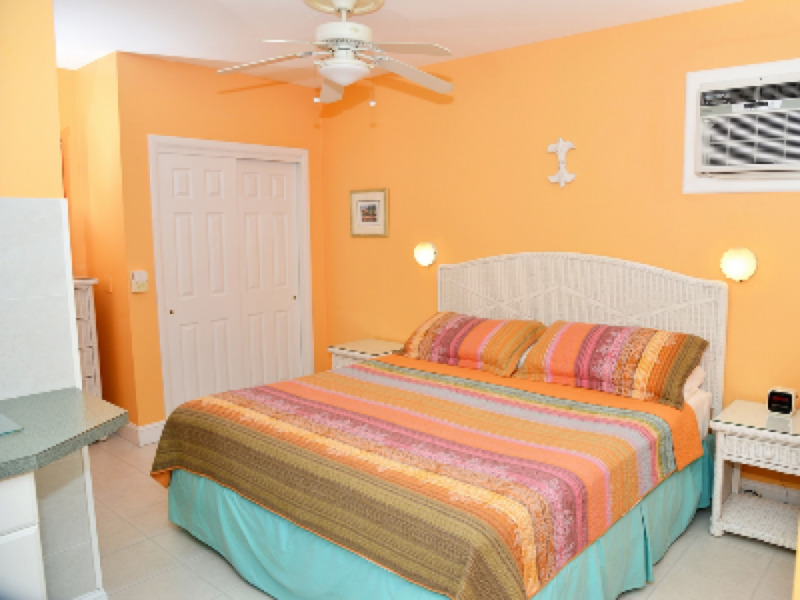 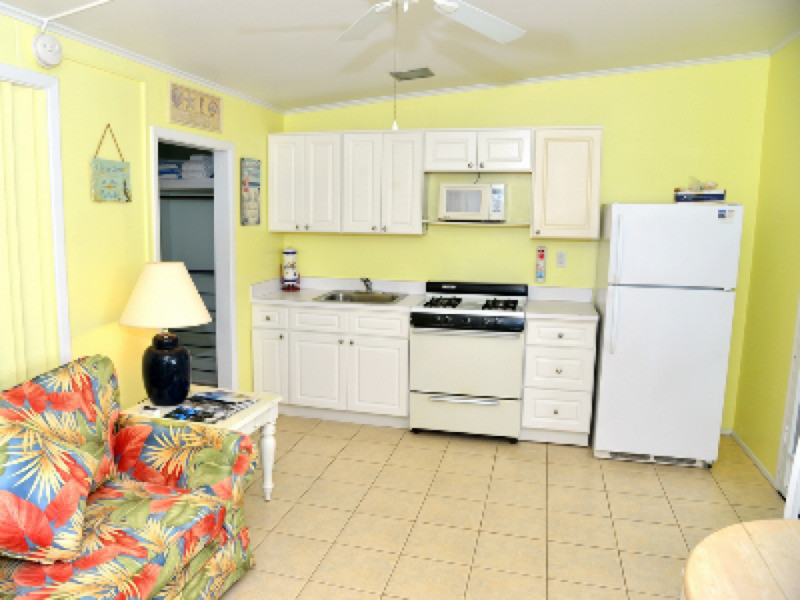 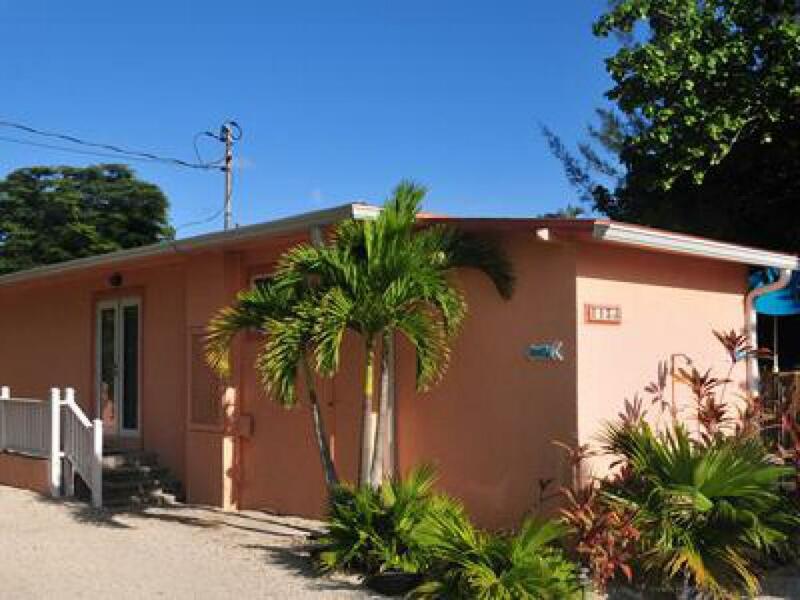 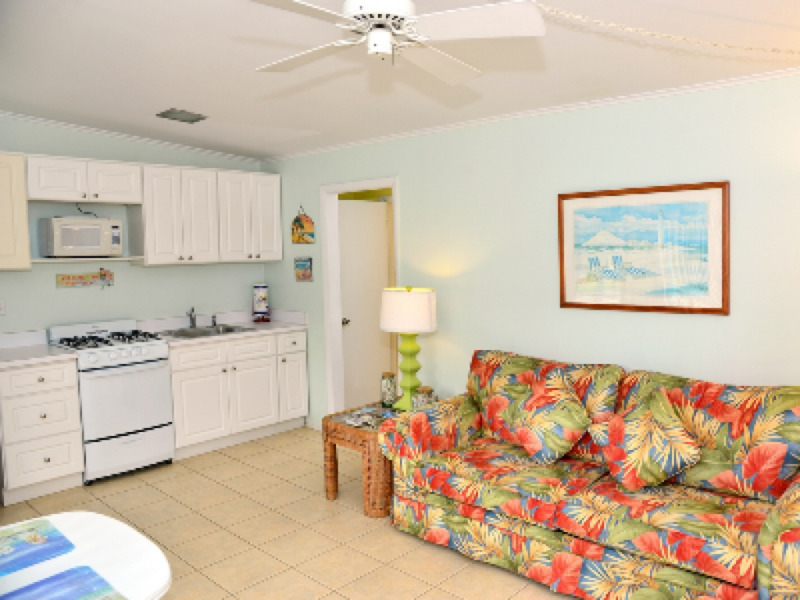 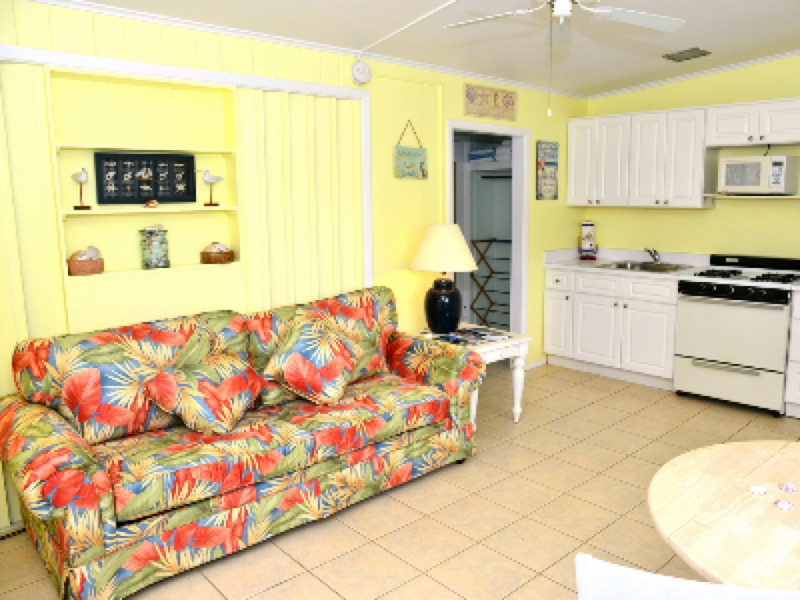 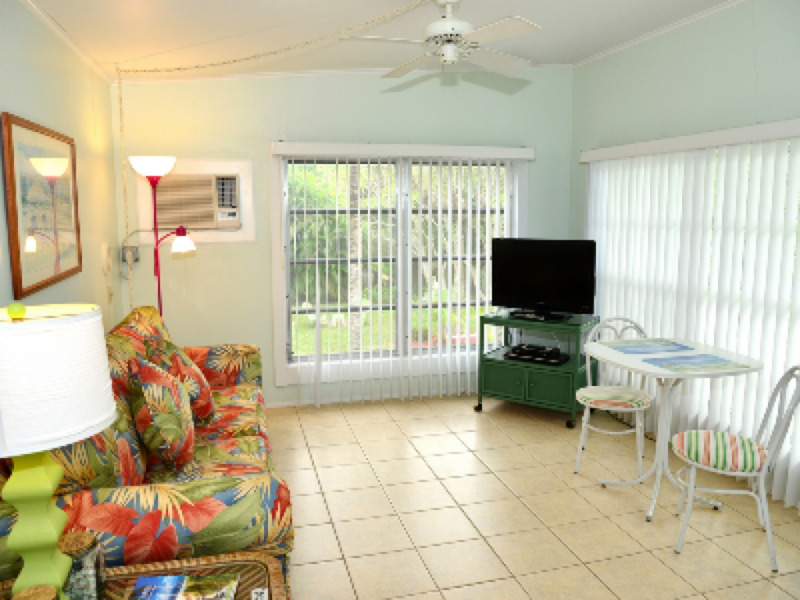 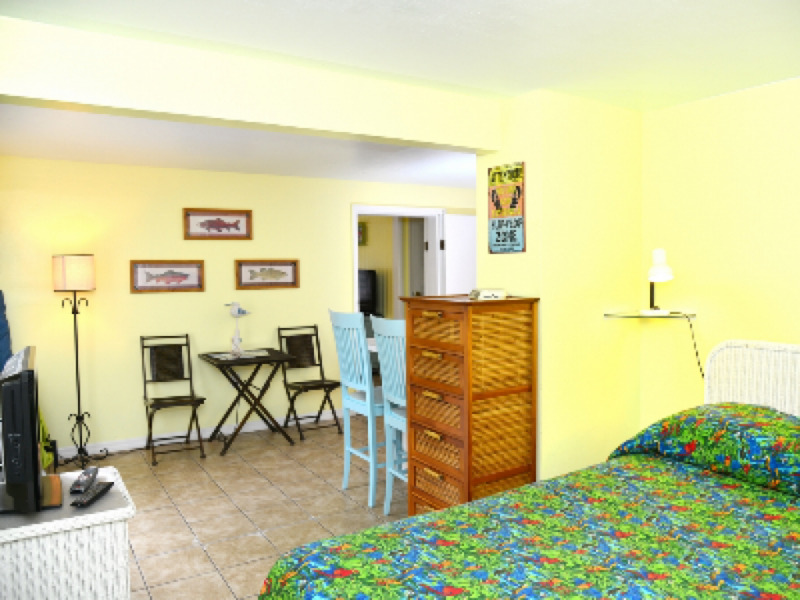 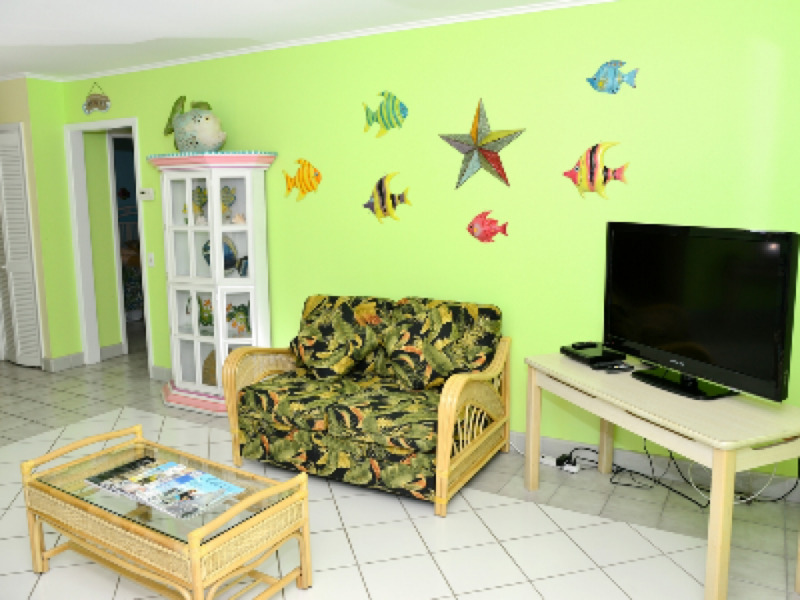 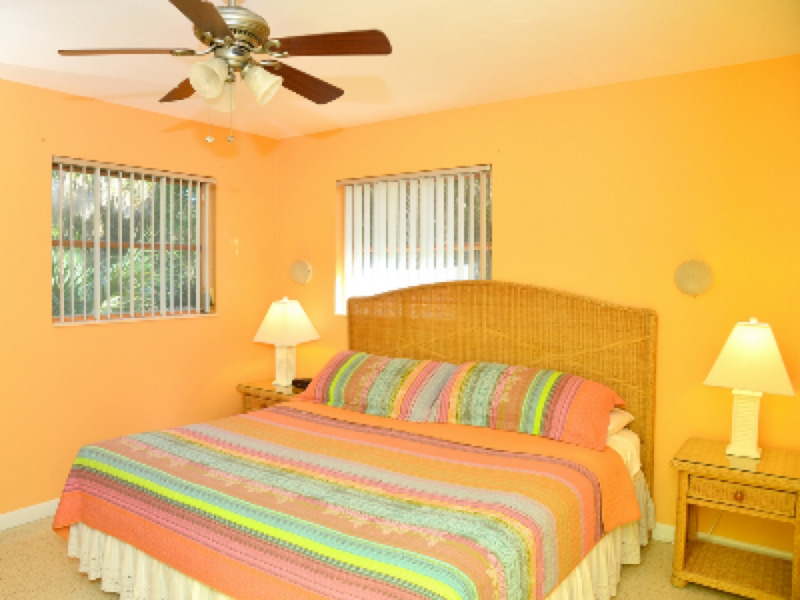 A ONE-BEDROOM UNIT DECORATED IN A TROPICAL STYLE WITH A KING SIZE BED IN THE BEDROOM, SOFA-SLEEPER IN THE L/R, A FULL BATH, EATING AREA AND A FULL KITCHEN. 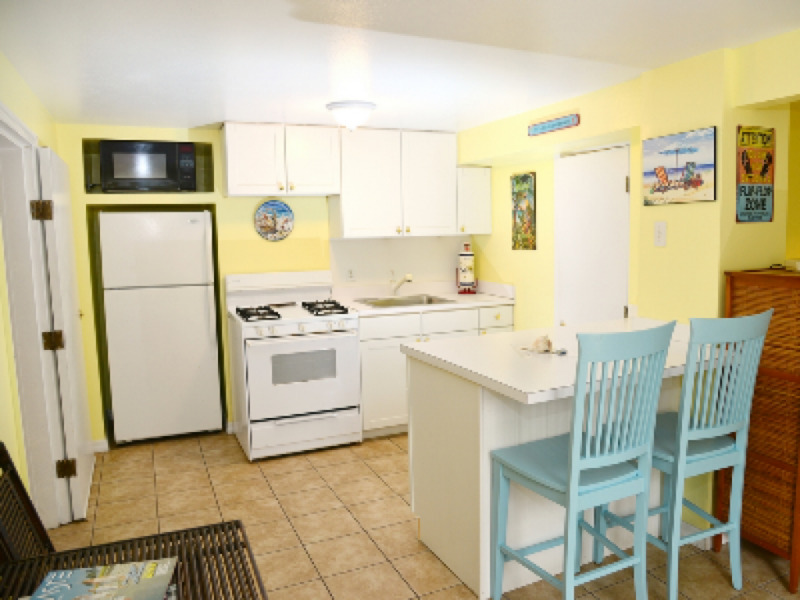 A ONE-BEDROOM UNIT DECORATED IN AN NATIVE FLARE WITH A KING SIZE BED IN THE BEDROOM, SOFA-SLEEPER IN THE L/R, A FULL BATH, EATING AREA AND A FULL KITCHEN. 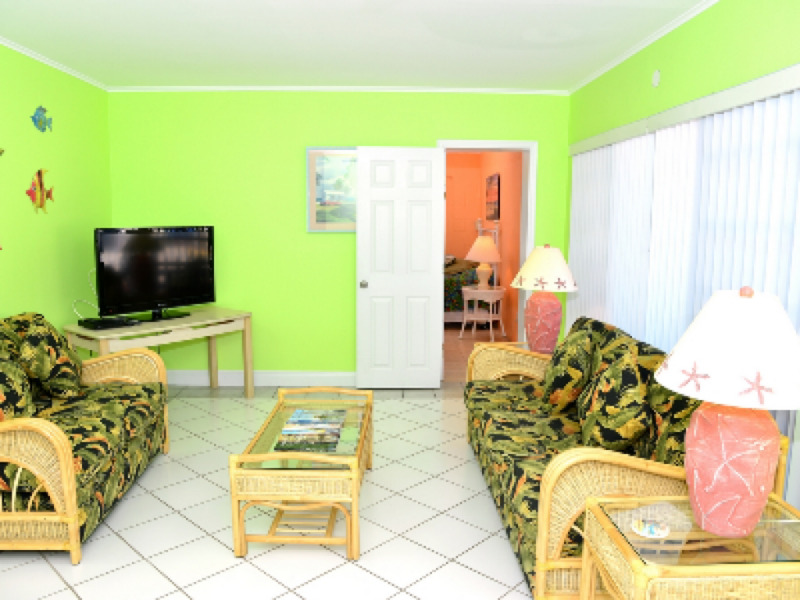 From the parking lot and rental car facilities take Terminal Access Road to the stop light. 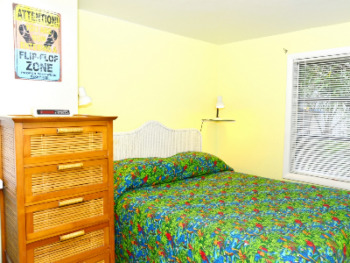 Turn right onto Treeline Avenue Extension and follow to Daniels Parkway. 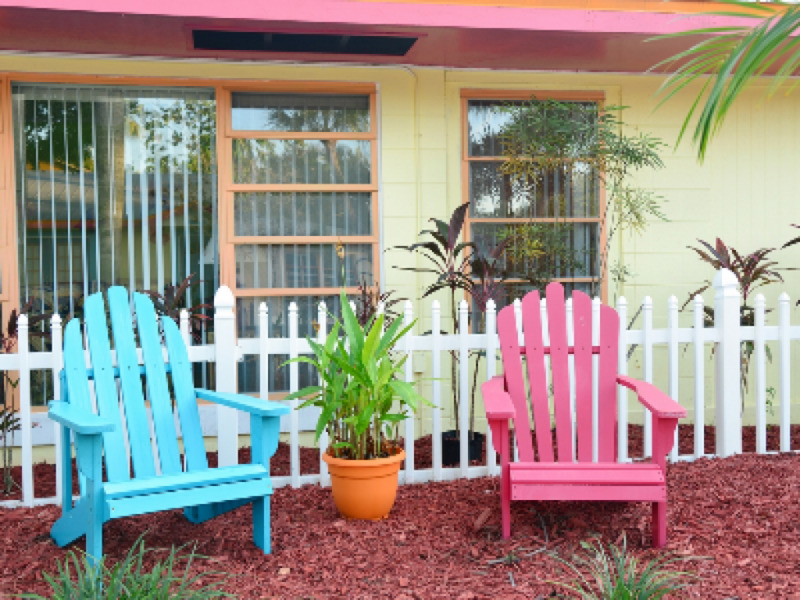 Turn left onto Daniels Parkway and proceed to Six Mile Cypress Parkway. 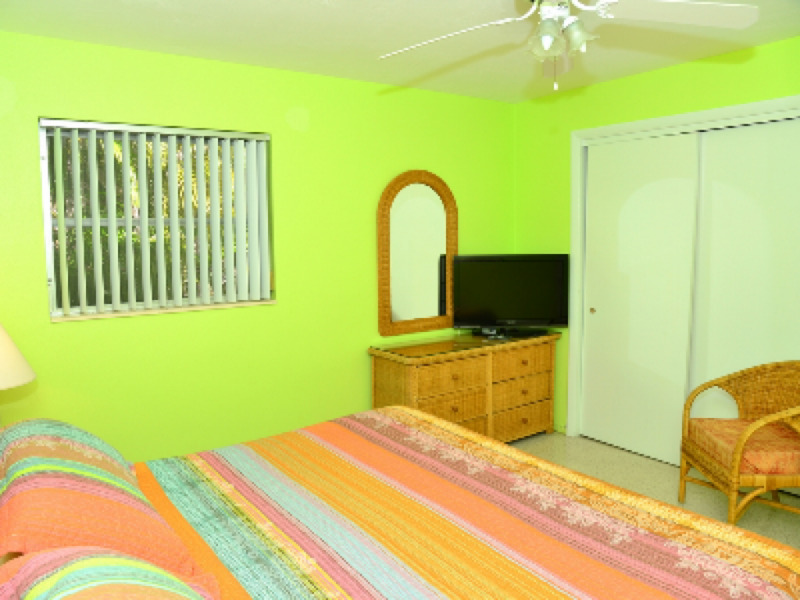 Once on Gladiolus Drive prepare to get in the left lane and take the overpass ramp on to Summerlin Blvd. 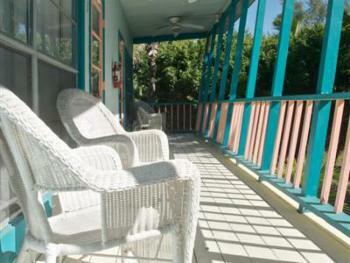 Continue on Summerlin Blvd to the Sanibel Causeway Toll Plaza. Once on Sanibel veer to the right at the 4-way stop. 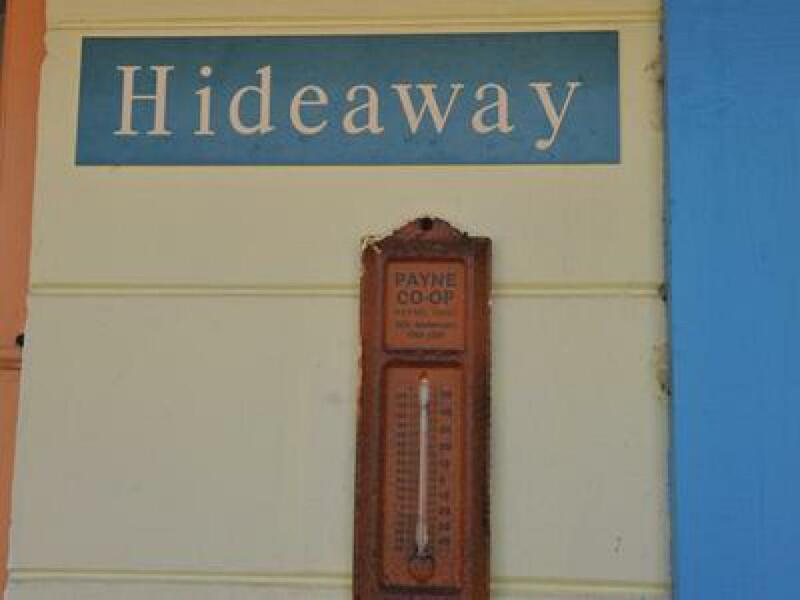 Travel on Periwinkle Way, to the next cross road. Turn left at Donax Street. 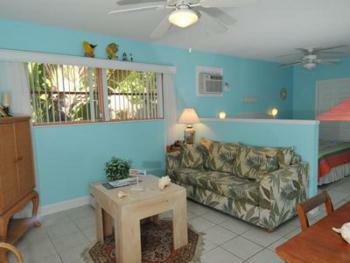 Sandpiper Inn and Palm View Resort will be on your left side.